Image Sprinkler Systems: Why Do You Need Sprinkler Repair Services? A great lawn needs quality sprinkler and irrigation systems to make sure it remains beautiful every day. Without any proper system you will waste a lot of time trying to make sure the hose covers the entire lawn. A broken sprinkler system that is quite old requires repairs or improvements and that is not a good choice either. 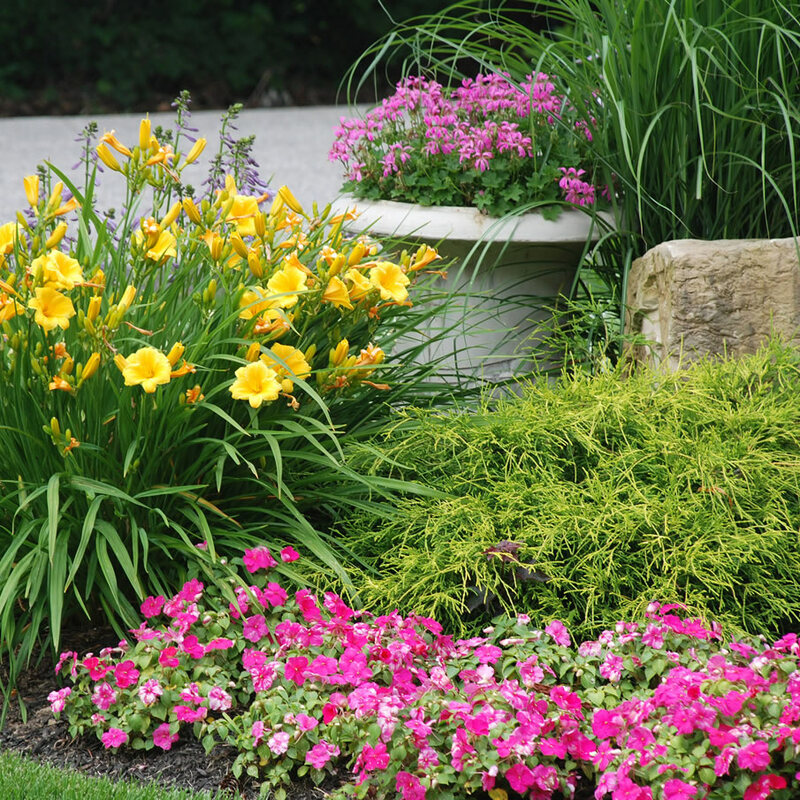 It will unnecessarily waste your money and a lot of water because your yard will look dry and untidy. So, the key to having a green lawn is to purchase a professional sprinkler system and to have a good repair company to call whenever required. At times there are few terrible emergencies that cannot be resolved in any circumstance. Problems can also appear in case you have a clogged filter that is stressed by the water pressure. There are various issues that do not require an emergency regime such as defects in pipes, some leaky valves and problems that occur with the spray heads. These will certainly cost you quite a few bucks so always be prepared in that case. Especially if you are taking a longer trip somewhere far. In that case, you have two possibilities: the lawn will take in too much water and develop all sorts of fungal issues or it will not receive water at all and you will have to replace everything. You can avoid lot of such awkward situations if you make sure that your sprinkler system is repaired and maintained. In case of the sprinkler you only have to go for its maintenance twice a year to achieve great results. It is better to maintain it properly rather than going for treatment later on to ensure it works properly. And in case you have an emergency, keep the number of a professional sprinkler repair company with you! You need to check the sprinkler systems and their valves for any leaks. Sometimes the flexible seals also dry out during the winter that provokes the valve to leak as soon as your tune the water back on. Image Sprinkler Systems can handle any size sprinkler system, if you have to fix a few backyard sprinkler or a sprinkler system that can cover many acres, we can do exactly what is required to get the system back into use. We can also set up regular maintenance to ensure your system works properly, and we can even recommend steps that you can take to preserve your sprinklers for years to come.